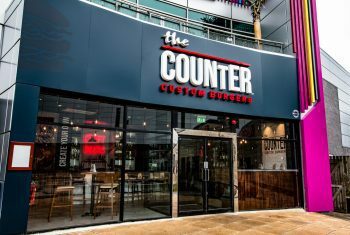 RDA was recently selected by premium Los Angeles, build-your-own-burger restaurant, The Counter, to create a restaurant design and fit-out its first ever UK site in Glasgow. 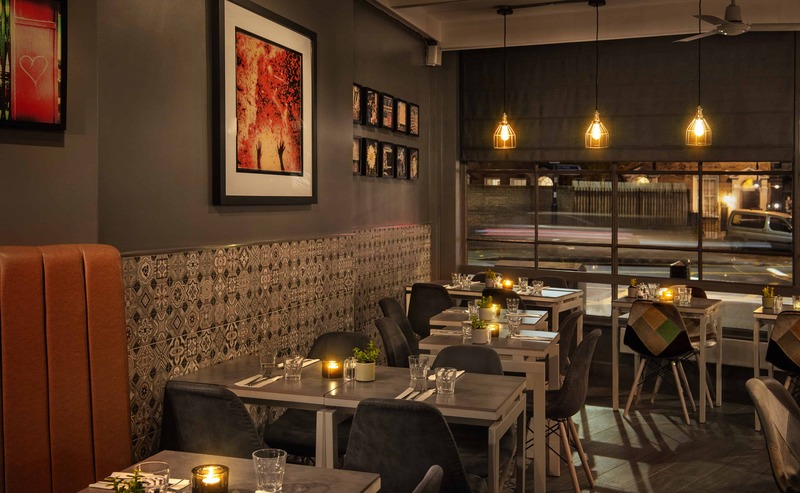 The restaurant, which can seat up to 100 covers, was designed and fitted by the team to reflect the brand’s LA roots. 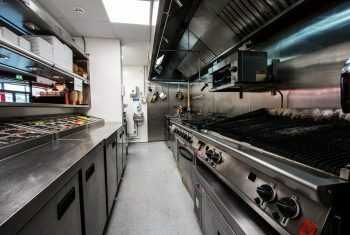 In keeping with US dining culture, the focal point is of course the counter, which has a high-end marble effect finish. 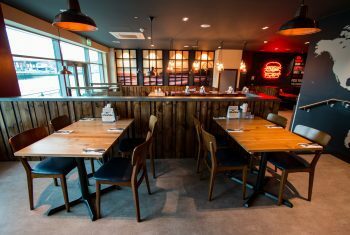 Bar, booth and banquette style seating invites guests to experience a more social format – inspired by American-style diners – whilst an open serving hatch also offers a ‘live’ experience from the kitchen. 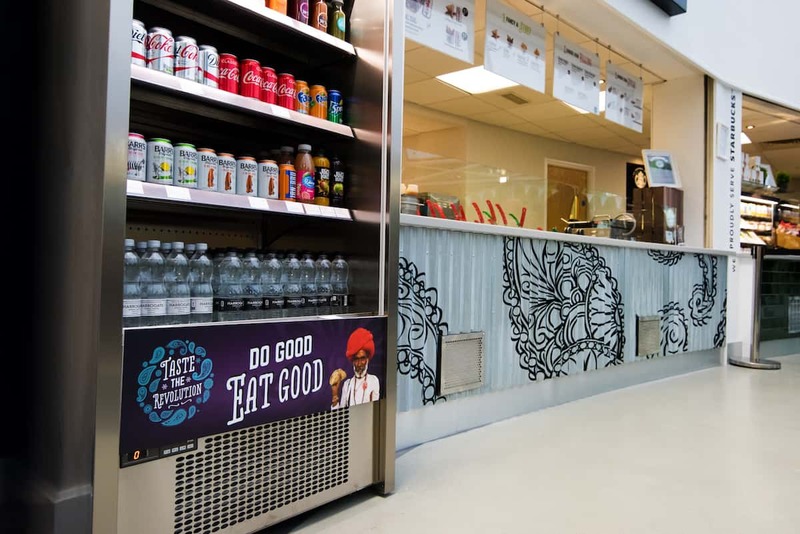 For our first UK site of The Counter, it was important we found a design and installation company that could adapt the US brand for UK diners. 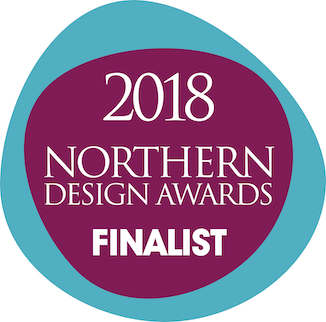 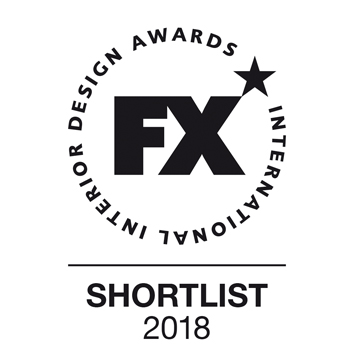 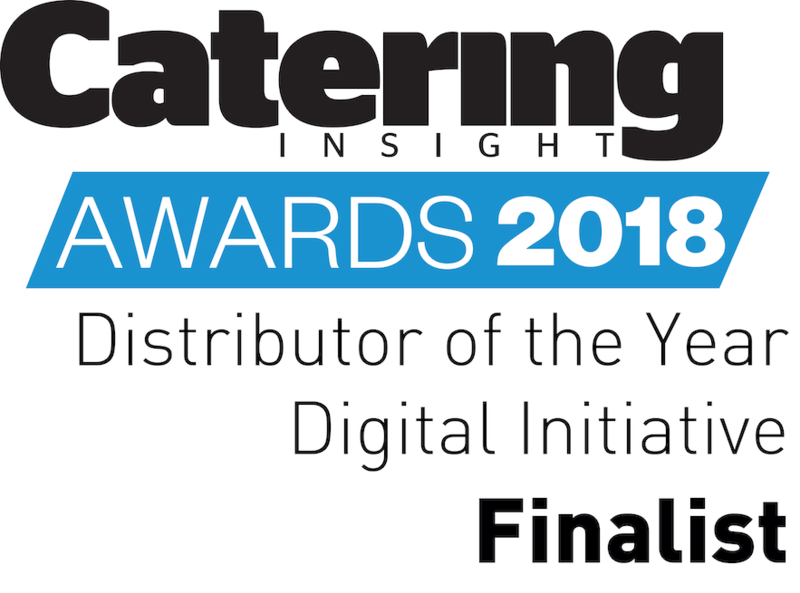 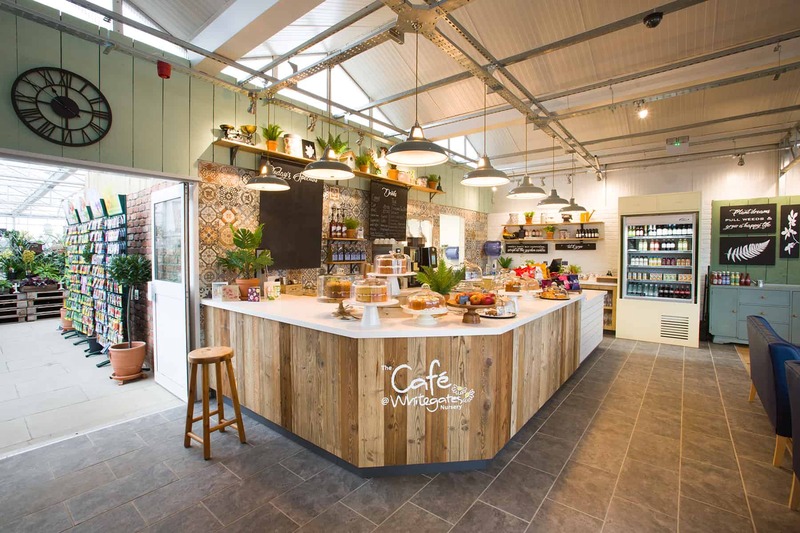 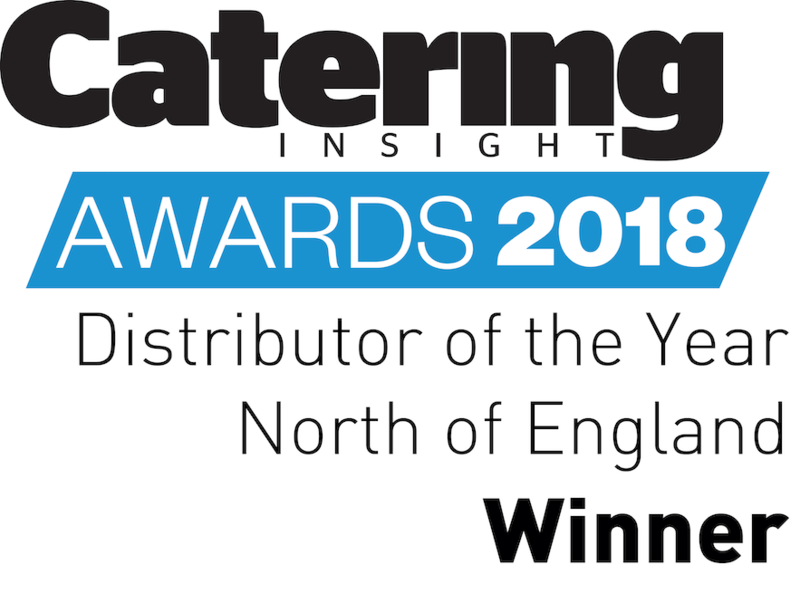 RDA impressed us from the start, from providing a fresh and vibrant scheme guaranteed to 'wow' guests, to sourcing the most innovative solutions for our kitchen, the team went above and beyond to ensure a smooth journey to launch – remaining within our timeframe and budget.